Our Captain this year has chosen the St Clare Hospice as his Chairty. He will host a number of fund raising events throughout the year to support the Hospice. 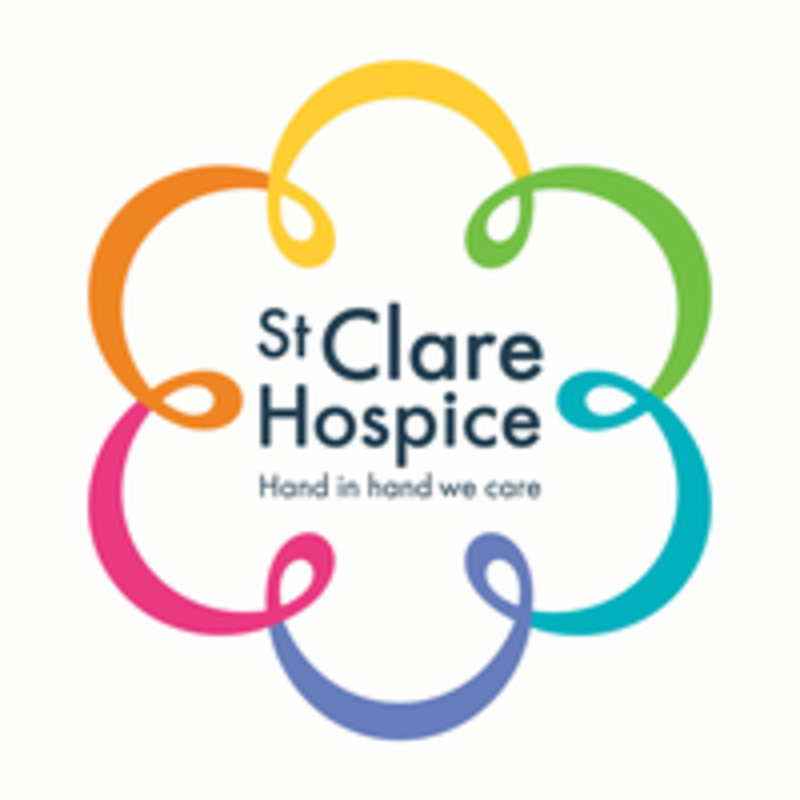 "St Clare Hospice is the local charity for West Essex and the borders of East Hertfordshire that provides specialist palliative care for the local community. Our approach to care gives patients and their families the strategies to enjoy the best quality of life. We are an independent charity, with most of the cost of our services met through donations and voluntary funding. Many people do not realise that the wide range of skilled and compassionate care, comfort and support delivered by St Clare Hospice is free of charge to those that need it."